With over 30 years in the sport of football, 18 of them being professionally, I have experienced a lot. During that time I’ve been a leader on a number of championship teams, so I know what it takes to build a champion on and off the field. My focus is helping the youth build character, sportsmanship, self-confidence and learn responsibility & teamwork in a competitive environment while gaining a strong sense of community. 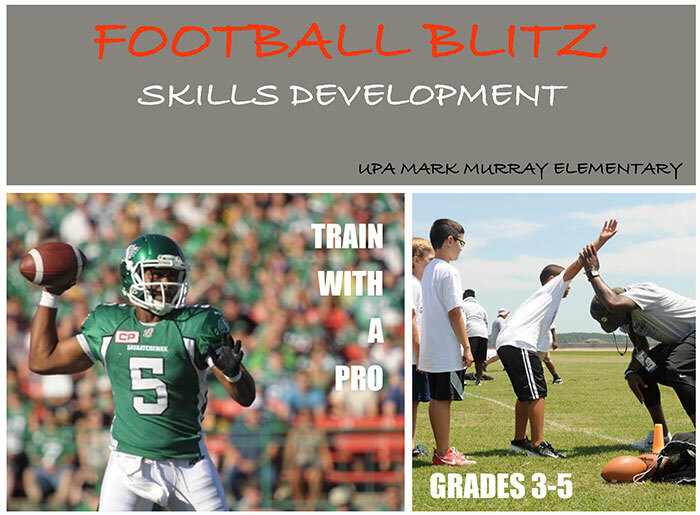 This 10 session program will focus on developing your child’s fundamental athletic skills using current and up to date safety techniques, as well as teaching real life lessons all through the game of football. Please register by 2/20/2019 for the early bird price of $110. If you have any difficulties registering please contact Coach Kevin Glenn at (313-580-7267) or email qbukevinglenn@gmail.com.